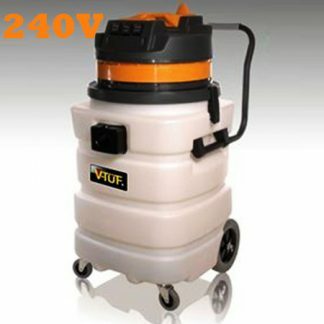 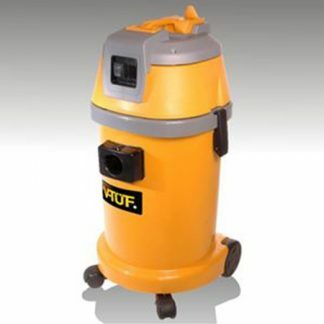 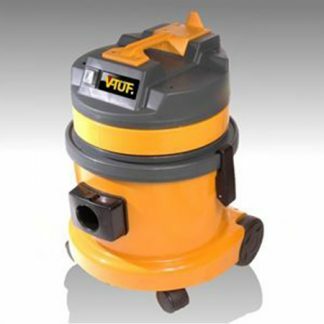 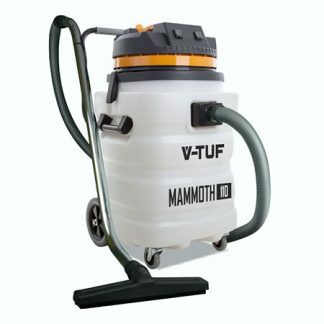 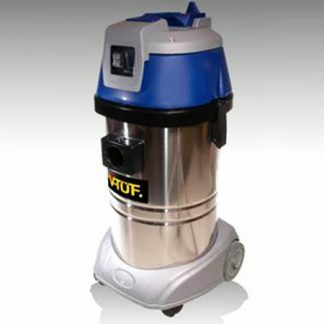 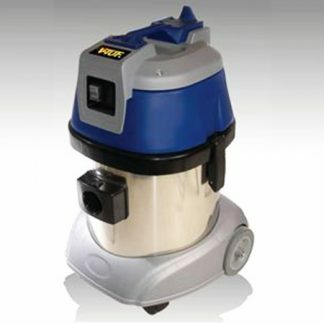 V-Tuf machines are manufactured to the highest standards, delivering unbeatable results for professional cleaning tasks. 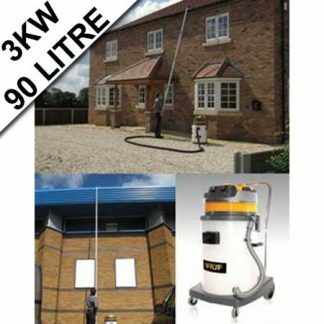 The V-Tuf machine range range includes wet & dry vacuums & gutter cleaning machinery which will make tough cleaning jobs a breeze! 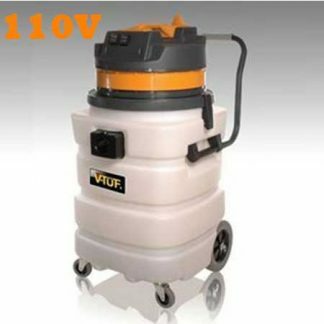 V-Tuf cleaning machines feature incredible power, durable construction & are practical in use to ensure superior cleaning results every time!